Multiple people are injured and police and paramedics are on the scene of a Nipsey Hussle memorial after a loud noise sent people scrambling. Thousands showed up outside Nipsey’s clothing store — where the rapper was gunned down just a day before — Monday night. Video from overhead shows the crowd suddenly break into a panic and begin to run from the area. Reports on the ground say a loud noise — that sounded like gunfire — sent everyone scrambling and causing a stampede … injuring multiple people in the process. At this time, the reports of gunfire don’t seem to be supported … it’s unclear what the loud noise was that started the chaos. 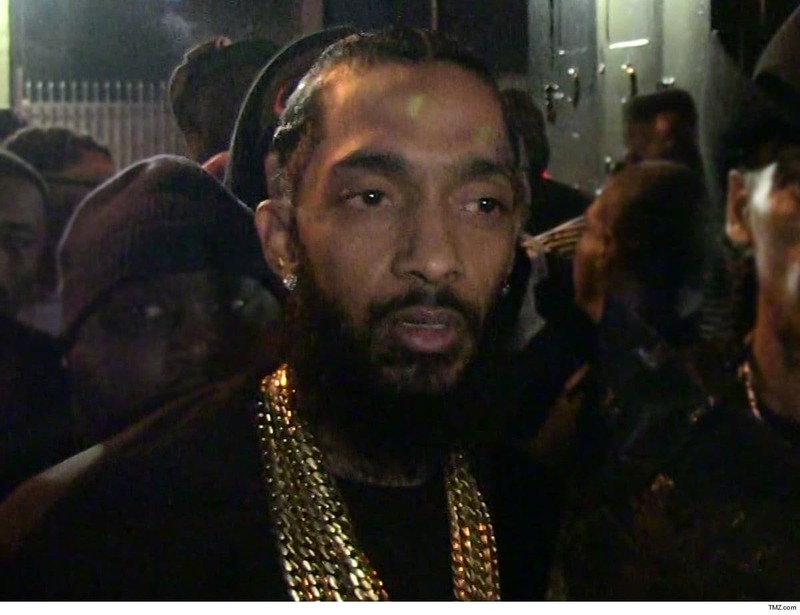 TMZ broke the story … Nipsey was murdered Sunday outside of his clothing store. Video surveillance of the attack shows a man walk up on the rapper and others before firing multiple shots. The cause of Nipsey’s death is listed as gunshot wounds to the head and torso.